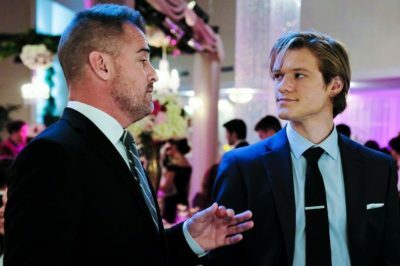 In our MacGyver season 3 episode 17 review, we discuss a seed vault and a mystery revolving around Mac’s dad. 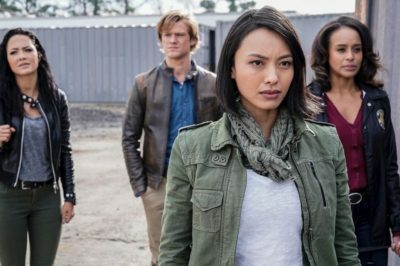 MacGyver season 3 episode 15 review: Who is Desi Nguyen? 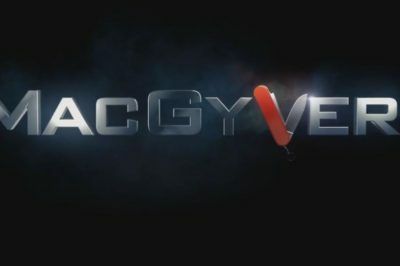 Tonight, MacGyver season 3 episode 15 brought you some stunt-work, fighting scenes, humor, and a valuable gun-sniffing dog. 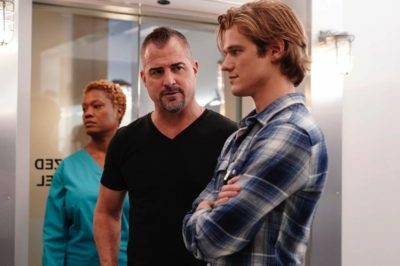 Is George Eads leaving MacGyver? Tonight’s new episode is set to be an emotional one, especially if you like the Jack Dalton character. 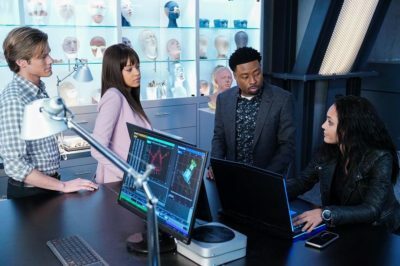 MacGyver season 3 episode 13 review: Who is Tiberius Kovacs? 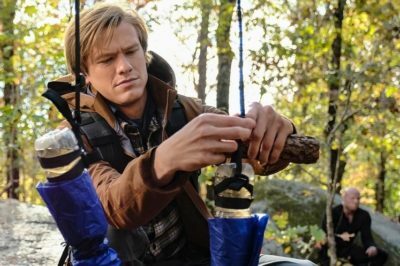 Tonight, MacGyver season 3 episode 13 threw Mac out into the wild — but not in the way that he either wanted or expected. MacGyver season 3 episode 12 review: Should Charlotte Cole return? Tonight, MacGyver season 3 episode 12 featured a great guest spot from Bridget Regan as Charlotte Cole. It also made us miss White Collar immensely. 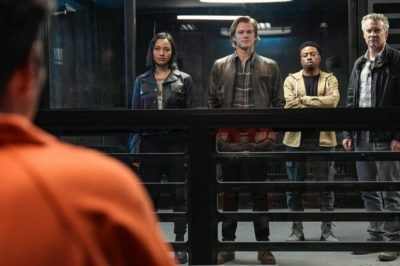 MacGyver season 3 episode 10 review: Did Matty Webber find Ethan? 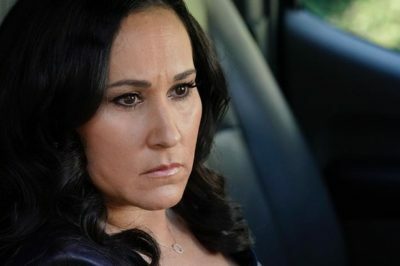 Tonight, MacGyver season 3 episode 10 delivered a fantastic, emotional performance by Meredith Eaton. 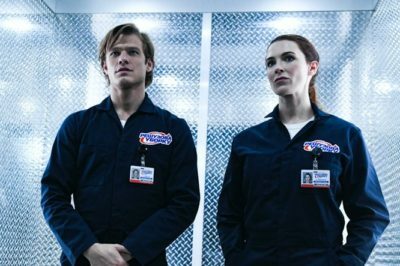 Tonight, MacGyver season 3 episode 9 introduced you to the CDC, and also a big surprise for Riley via Billy. Tonight, MacGyver season 3 episode 8 took its time before introducing one of the most important villains in the flesh: The Ghost.